Save $20.00 with this coupon. Enter code DOT3PACK at checkout. 2. 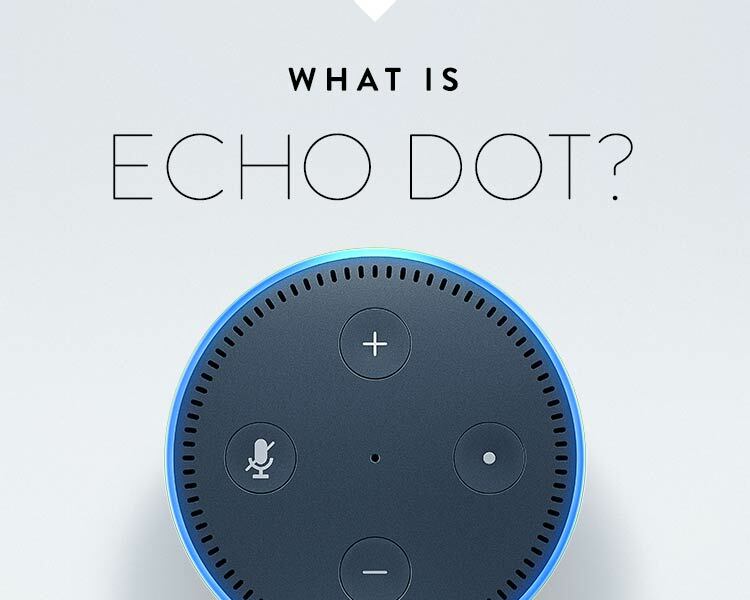 Add Promo Code: DOT3PACK at checkout and a discount in the amount of $20 will be allocated proportionally to all three Echo Dot devices in your Shopping Cart. • This is a limited time offer and expires June 9, 2017. Amazon reserves the right to modify or cancel the offer at any time. Offer good while supplies last. • Limit one Echo Dot three pack per customer. Three-pack carrier not included. • You must purchase three Echo Dot (2nd Generation) devices to benefit from this offer. 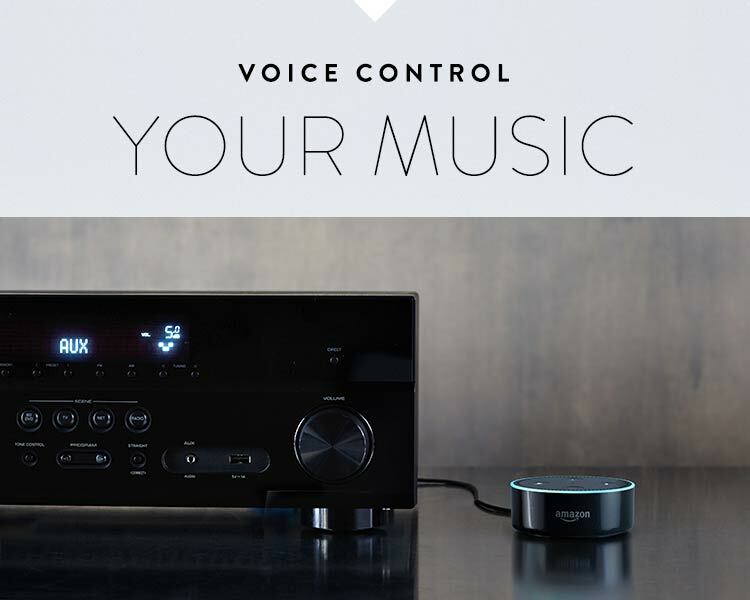 Offer only applies to Echo Dot (2nd Generation) devices sold by Amazon Digital Services LLC. Offer discount is for $20 off the total amount due when three Echo Dot (2nd Generation) devices are purchased. • Offer discount will be allocated proportionally among all three Echo Dot devices in your order. 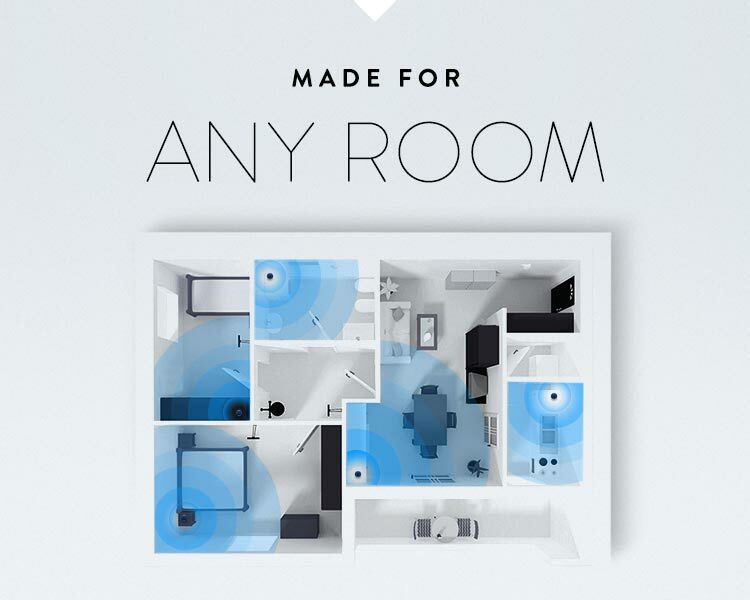 • The maximum benefit you may receive from this offer is one Echo Dot (2nd Generation) device.